The Institute had, previously, scheduled to begin the VITEEE 2019 slot booking process from 28 March 2019. New Delhi/ 28.03.2019: The slot booking for VITEEE 2019 has started a day earlier on the official website of Vellore Institute of Technology. The Institute had, previously, scheduled to begin the VITEEE 2019 slot booking process from 28 March 2019. Candidates will now be able to book their spot or seat for the forthcoming entrance examination. They can book the city where they wish to appear for the test and the time as well under the spot booking process. However, students are advised to pay utmost attention while choosing the test subject, PCBE/ PCME in the VITEEE exam 2019. Note: The candidates must keep in mind that the slot booking process is carried out on a first come and first serve basis. This means if you complete the task early, the chances of availing your desired centre, date and time will be high. 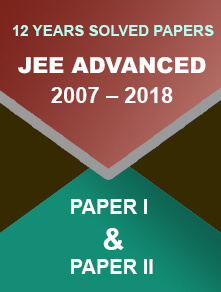 The Vellore Institute of Technology Engineering Entrance Examination or VITEEE is a popular common entrance examination conducted for VIT Vellore, VIT Bhopal, VIT-AP and VIT Chennai. 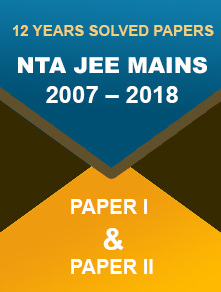 Let’s take a look at the VITEEE 2019 exam slot booking process. It involves a few steps to complete the task. 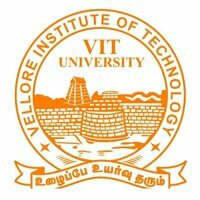 Go to the official website of Vellore Institute of Technology. In case, a candidate fails to get his slot on time, the university will book the slot automatically. It will be done based on the information/ data provided by the particular candidate in the application form. Only after the seat booking is completed, the VITEEE 2019 admit card will be issued. The entrance examination will be held between April 10 and 21, 2019.